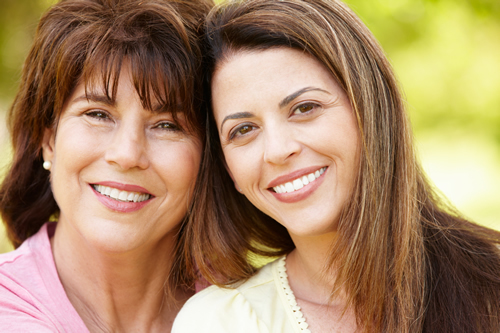 We are so happy to have you as a patient and look forward to meeting you soon. As your periodontist in Norwalk, CT, Dr. Selma Kaplan strives to provide honest and personalized care to each of her patients. 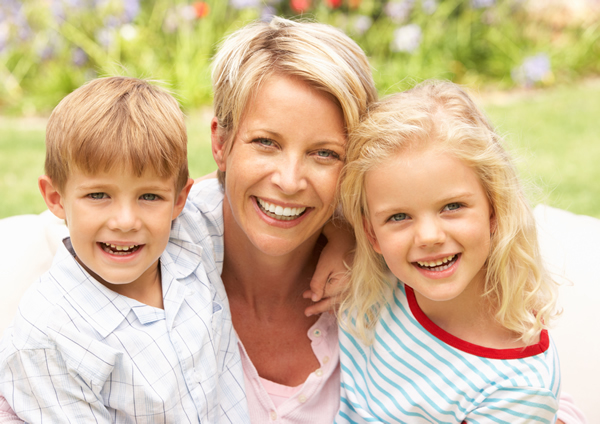 She also stays up-to-date with advanced technology including providing laser dentistry services to ensure you and your family receives effective and efficient periodontal care. We care about keeping you on schedule, so in order to expedite your first visit with us please print out the new patient forms found below and bring them with you to your first appointment. Please feel free to call our office with any questions and one of our friendly staff will be glad to help you. For your convenience, we will do everything we can to help prepare the necessary paperwork for you to maximize your dental insurance benefits. However, your policy is an agreement between you and your insurance company. Please remember you are responsible for your total obligation if your benefits result in less coverage than anticipated. We will be happy to submit a pre-treatment estimate to your insurance company so you can be sure of what your coverage will take care of before treatment begins. We offer a wide range of payments options and accept cash, personal checks and major credit cards. 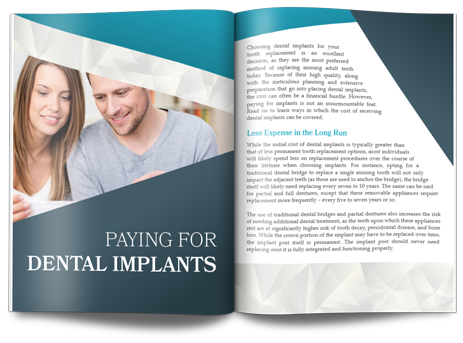 When a lengthier treatment plan is necessary to restore your oral health, financial arrangements can be made with our office. Dr. Selma Kaplan is a board-certified periodontist in Norwalk, CT, offering comprehensive periodontal care including laser dentistry services. If you have not done so already please call our office to get your appointment today!